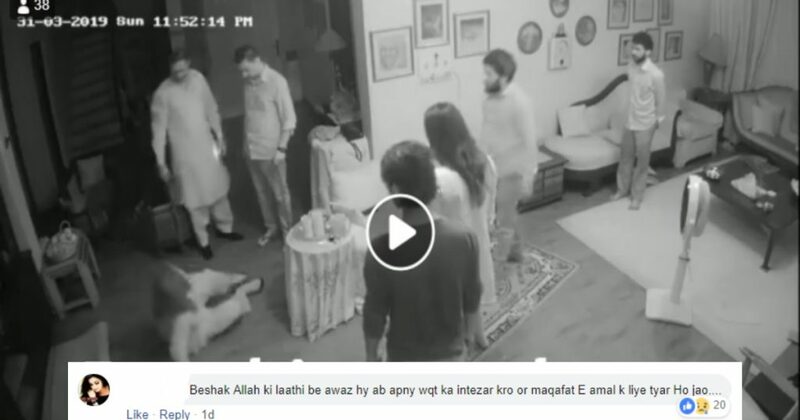 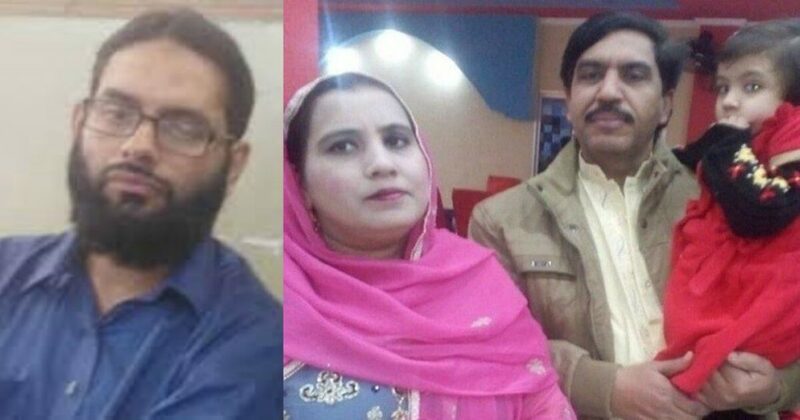 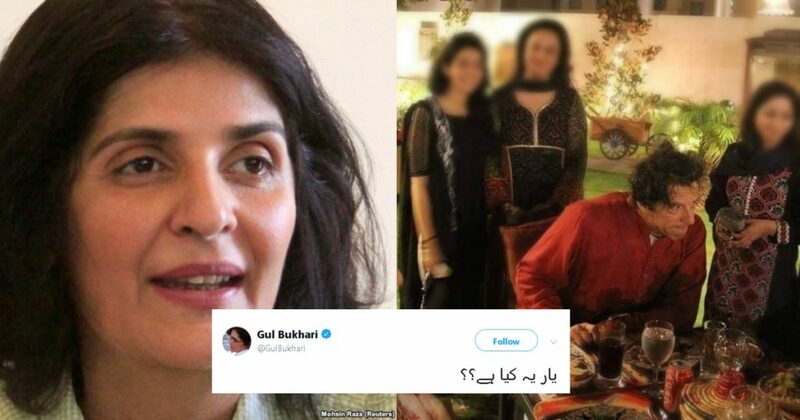 Shameless Daughter Gets Own Mother Beaten Up For ’Property’ In Lahore And Our Faith In Humanity Is Gone! 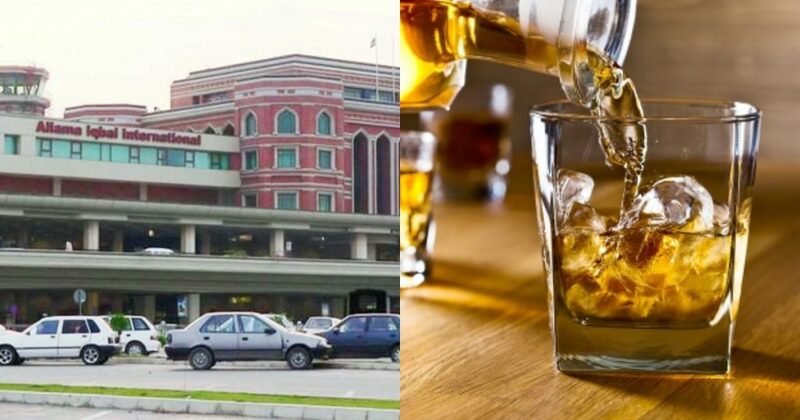 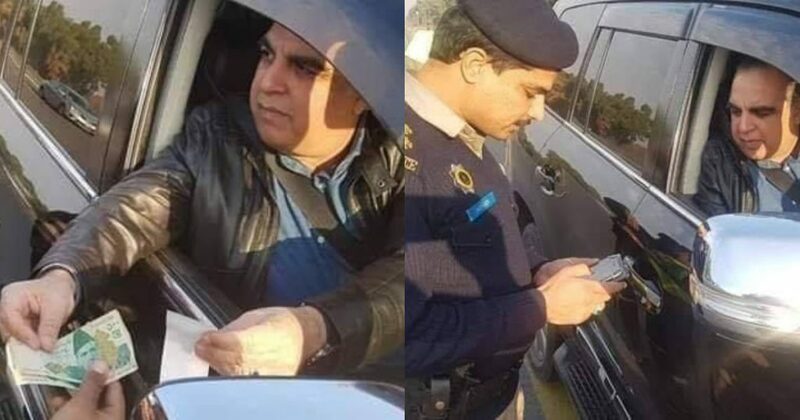 Lahore Airport Will Be Opening A ‘Sharaab Khana’ And Pakistanis Are Losing Their Minds! 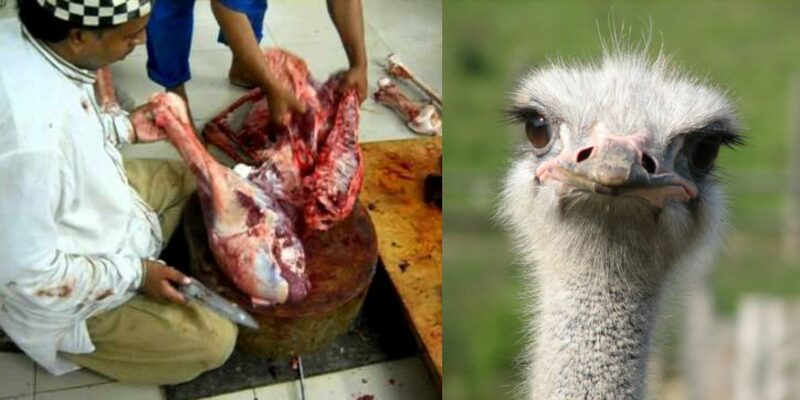 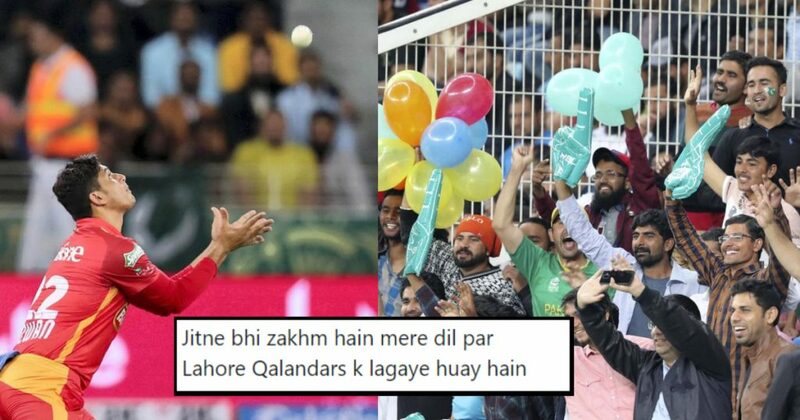 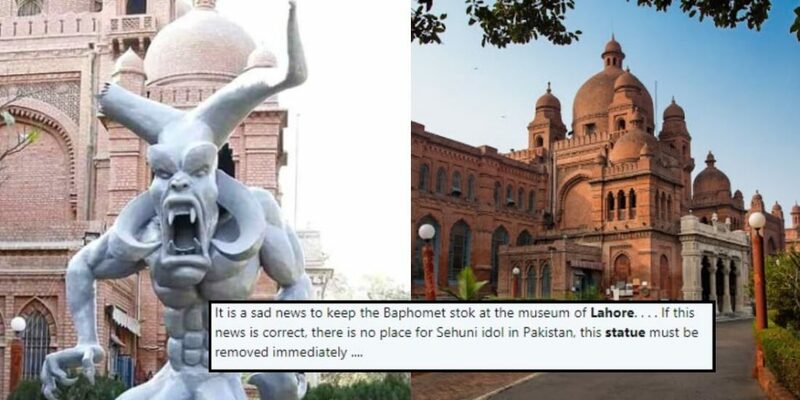 After Donkey Meat, Lahoris Are Ready To Try Ostrich Meat And Pakistanis Are Having A Good Laugh! 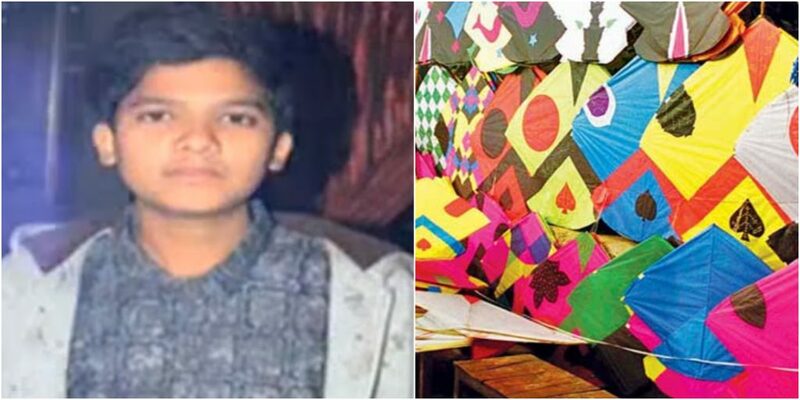 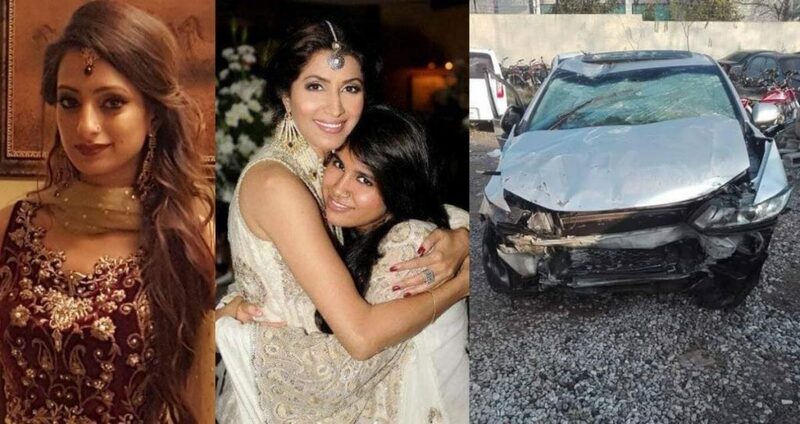 A 3-Year-Old Almost Lost His Life During Kite Flying And We’re Afraid Basant Might Be Cancelled Again!